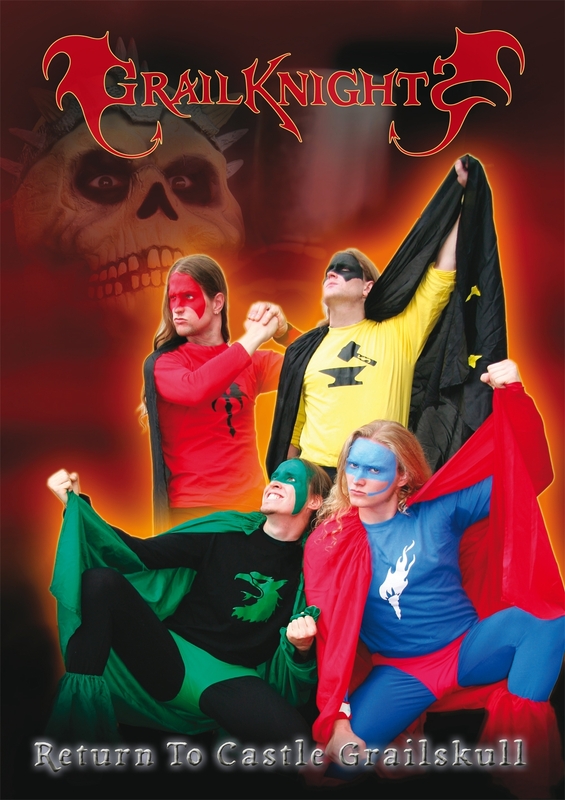 Melodic Death Metal in tight stockings from Grailham-City. 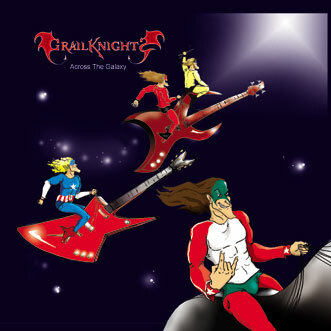 Grailknights' trademarks are superhero outfits and coloured corpse-paint. 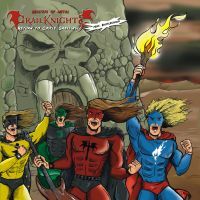 The four knights search for the holy grail and fight against evil Dr. Skull. They are supported by their "Battlechoir" and the gorgeous beer-supplying horse "Zapf Beauty".